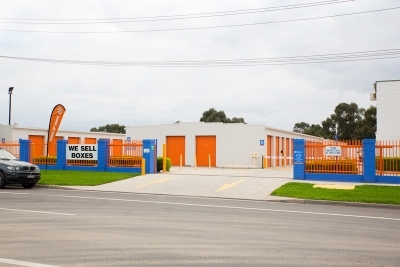 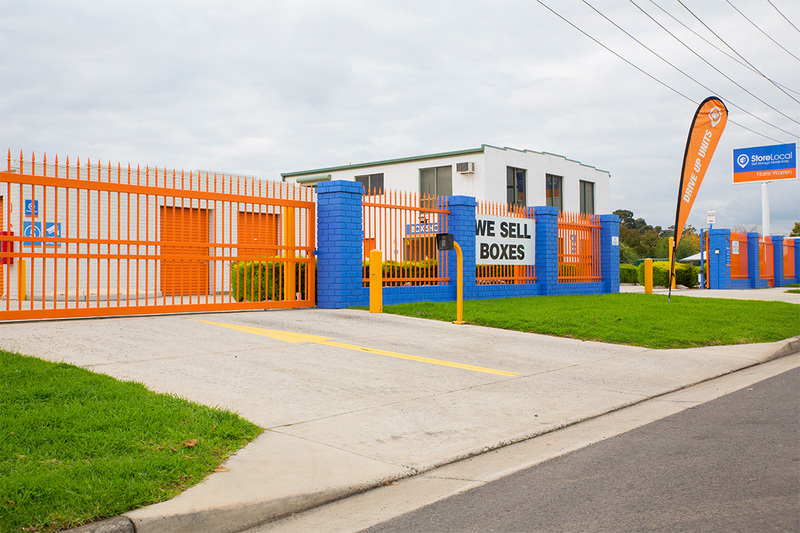 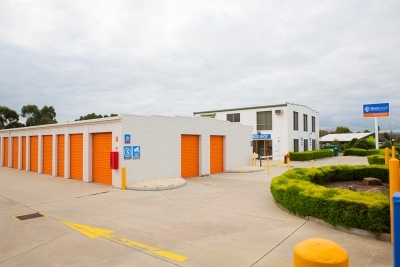 StoreLocal Narre Warren is situated in Melbourne’s fast-growing south-eastern corridor. 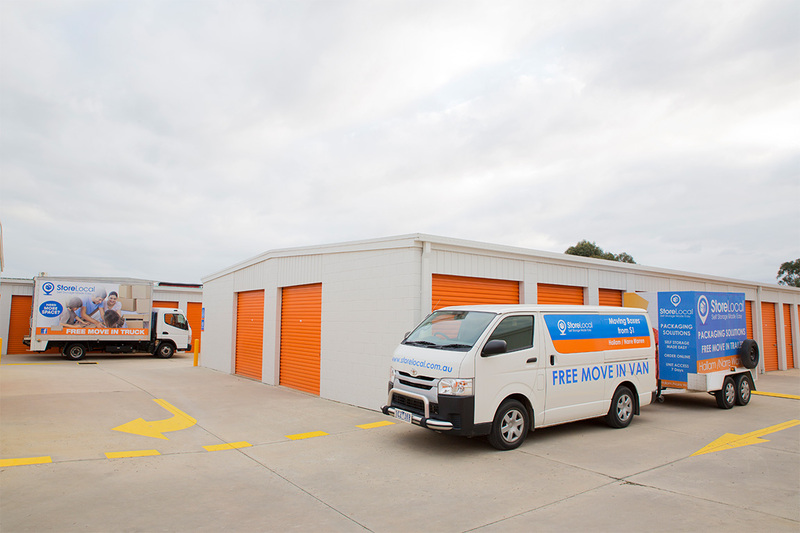 The facility benefits from multiple income sources of traditional self storage as well as lower-priced container storage. The property has the potential for further expansion upside and longer-term redevelopment opportunities. David Sykes and his outstanding team.